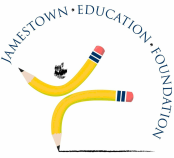 Jamestown Education Foundation collaborates with the Jamestown School Department to offer three sessions of diverse, innovative and enriching after school programs for Jamestown students in grades K-8. Past programs offered include karate, cooking, drama, chess, rock climbing, orienteering, yoga, hip hop, printmaking, golf, intermural sports, Spanish and Mandarin, backyard explorers, coding, running club and more! Details can be found on the school website. Working in partnership with the Lawn School, JEF helped create sustainable SAMS programs for each grade. Starting with a $200,000 appropriation from NASA for grades 6th – 8th we then expanded into 5th grade with a grant from the Van Beuren Charitable Foundation. SAMS programs are designed to generate enthusiasm for math and science, improve student performance, and encourage students to pursue careers in these fields. 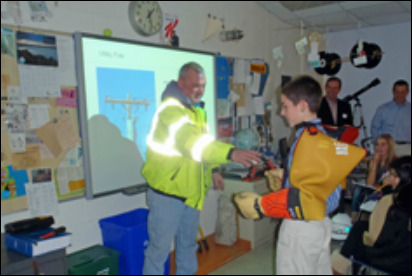 The SAMS curriculum supports a study of the human body systems in 5th grade, hydroponics and aquaculture n 6th, electricity in 7th and a weather station in 8th. JEF supports the Melrose Summer Reading program which fosters the love of reading in all children and helps develop positive attitudes about reading and books and motivate kids to maintain their reading skills during summer vacation. JEF has also sponsored the 5th graders participation in the RI Roster Games competition which promotes reading the books nominated for the RI Children’s Book Award and celebrates them in a variety of games and fun activities that test their knowledge on the material against students from other RI schools. JEF fully funds the middle school teams competing in the First Lego League robotics program. At times, over ¼ of the Lawn School students participated. For our small town, we have been very successful with most teams qualifying for the state competition and winning many awards including 2nd place twice, the innovation award for project idea, programing awards, and more. 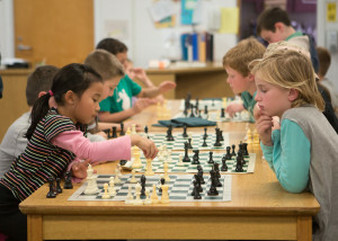 JEF also supports instructional programs for the elementary school as well as kids interested in learning more but not ready to commit to the competitive level. 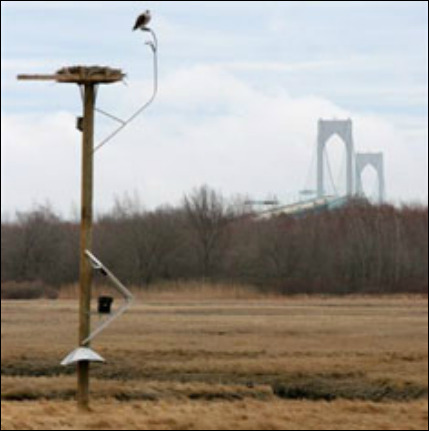 ​The Conanicut Island Raptor Project (CIRP) is a hands-on environmental education program that studies Jamestown’s migratory ospreys. 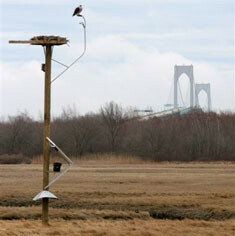 A web camera atop the osprey nest at Jamestown’s Marsh Meadows enables anyone with access to the web to observe real-time images of the nesting birds’ routine. Donations are fully tax-deductible and should be made to payable to JEF but earmarked for CIRP.